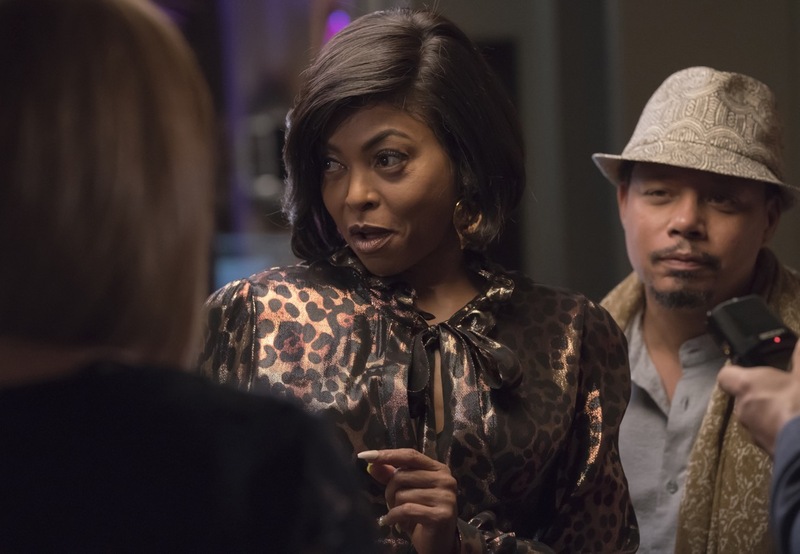 Episode 4×05 “The Fool” — When the secret about Lucious’ memory is exposed, Cookie attempts to convince the board that he is fine by inviting the press to watch him produce the first 20 for 20 album. Eddie Barker (guest star Forest Whitaker) jumps in to help Lucious get back in his groove and make music in the studio. Just as Andre’s feelings for Detective Pamela Rose (guest star Teyonah Parris) intensify, she reveals information that’s been uncovered regarding the explosion. Meanwhile, Hakeem worries about his secret involvement with the DuBois family and Claudia (guest star Demi Moore) helps Lucious with a breakthrough. Cast: Terrence Howard as Lucious Lyon, Taraji P. Henson as Cookie Lyon, Jussie Smollett as Jamal Lyon, Bryshere ‘Yazz’ Gray as Hakeem Lyon, Trai Byers as Andre Lyon, Grace Byers as Anika, Gabourey Sidibe as Becky, Ta’Rhonda Jones as Porsha, Serayah McNeill as Tiana, Xzibit as Shine Johnson, Andre Royo as Thurston “Thirsty” Rawlings, Rumer Willis as Tory Ash and Terrell Carter as Warren Hall. Guest Cast: Forest Whitaker as Eddie Barker, Taye Diggs as Angelo DuBois, Phylicia Rashad as Diana DuBois, Demi Moore as Claudia, Marcell Johnson as Marcel, Ashley Livingston as Chicken, Teyonah Parris as Pamela Rose, Veronika Bozeman as Veronica, Sara Sevigny as Edna, Will Kinnear as Leonard Bernstein, Ira Amyx as Skip Shepherd, Harvey Levin as Himself, Charles G. Latibeaudiere as Himself, Bryan Terrell Clark as Tony, Raj Bond as Calvin Moore. Air Date: Wednesday, Nov. 8 (8:00-9:00 PM ET/PT) on FOX. EMPIRE Episode 4.05 "The Fool"